We are experienced in offering expert advice on all aspects of the law relating to family relationships. We understand that dealing with issues like divorce and separation is difficult for everyone and will ensure that matters are dealt with as sensitively and effectively as possible. Read on for further information of where we can help. Every divorce is different. The law surrounding divorce is becoming increasingly difficult to understand, and in Scotland you can only get a divorce if you satisfy certain rules about where you both live. We can act for you in both your divorce and any related financial resolution. We will always do our best to make sure that matters are resolved out of court, however if litigation becomes necessary, we can offer representation in Sheriff Courts and in the Court of Session. If you and your partner wish to separate, we can help to negotiate a separation agreement. This is a written agreement between both parties which sets out how you wish to sort out financial issues, property and arrangements for children. The advantage of a separation agreement is that it makes it easier for you and your partner to clearly see what has been agreed. This means either of you can go to court to change the agreement in the future. Sometimes disputes can arise in relation to parental rights and responsibilities, as well as other practical issues, such as which parent a child/children should live with or what the contact arrangements should be between parents and relatives. Naturally, this can be a very difficult time for all concerned. 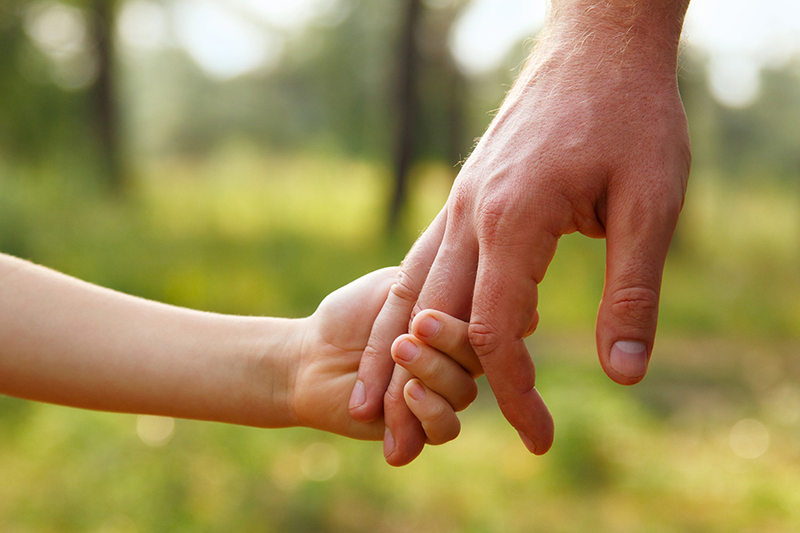 We have extensive experience of dealing with all aspects relating to residence and contact with children, and will always attempt to resolve issues outside of the court system. However should litigation become necessary, we will make sure you have the highest possible representation at Sheriff Courts and the Court of Session. Adopting a child can be an extremely worthwhile but daunting process. Our team are there to help talk through any questions you might have, whatever stage of the adoption process you’re at. We can provide advice and prepare the required documentation you will need for court, whether you wish to adopt a child, a step-child or a grandchild. We can also assist in opposing an adoption, should that be required. We offer representation to parents or to children who are required to appear at a children’s hearing, or at court proceedings which arise as a result of a children’s hearing. Whatever path you’re currently trying to navigate, let us take care of the legal side and ease the strain a little. Get in touch today.